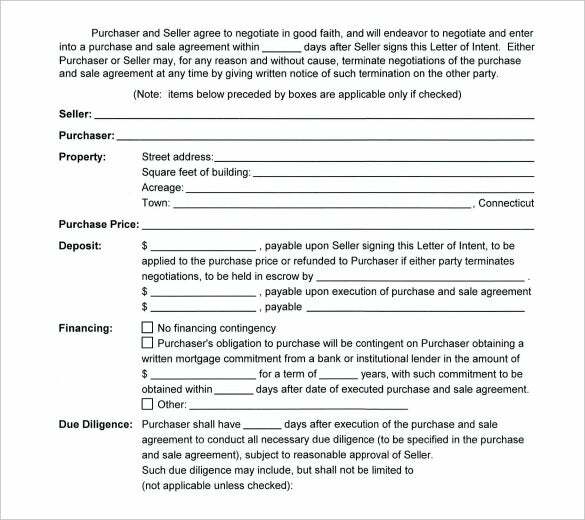 9+ Purchase Letter Of Intent – Free Word, PDF Format Download! A letter of intent is really important when it comes to important purchases, especially in the business sector. 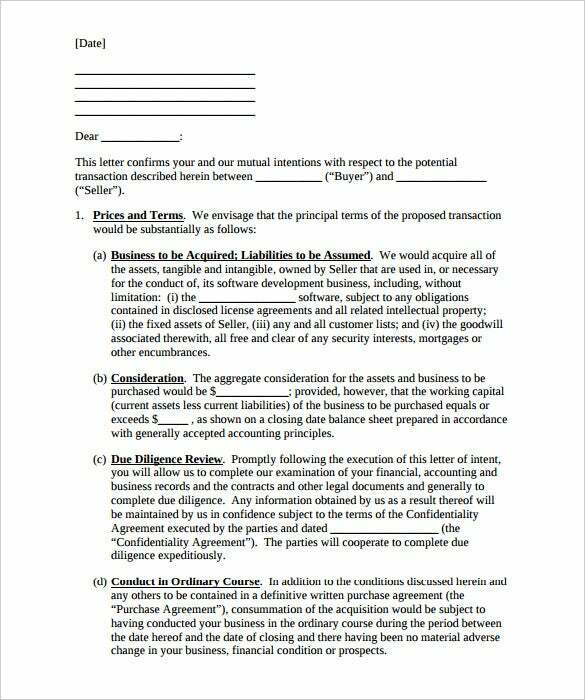 This business letter of intent could be for purchasing a business or buying assets or shares. It could also refer to purchasing properties in the real estate scene. 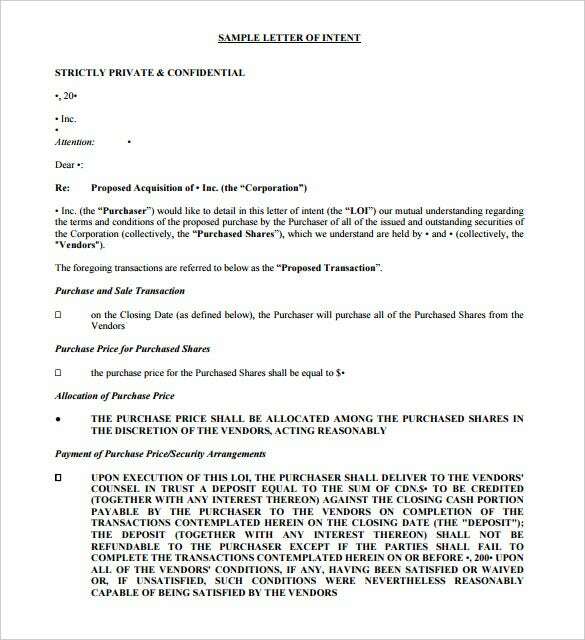 The letter would include information on buyer & seller, description of transaction & purchase price. 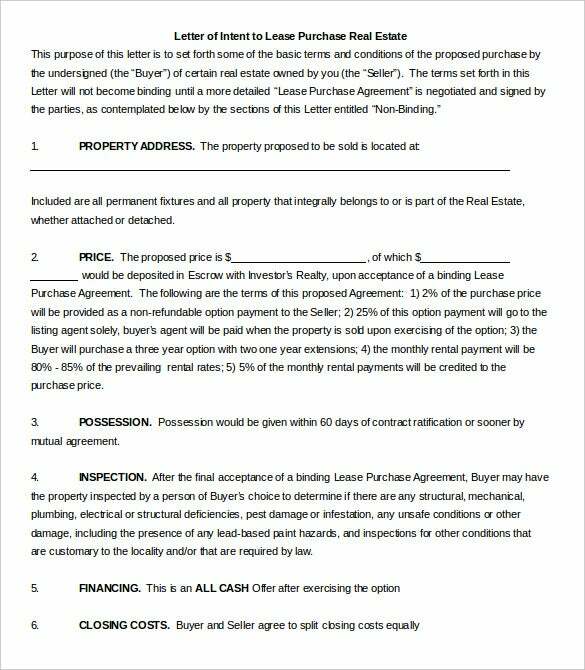 A purchase letter of intent Excel is meant to offer a sneak peek on purchase details before a binding contract is made. 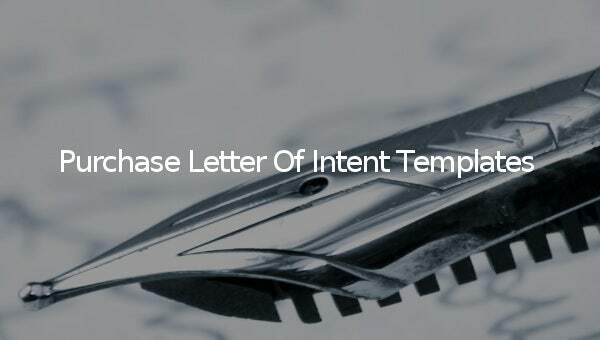 You have the purchase letter of intent templates today that can offer you customizable and pre-structured LOI formats whether it’s about purchasing a house or a business. allbusiness.com – If you want to buy a business, there should be aspects to agree on in writing. These are clearly spelt out in this PDF letter of intent for purchase template. 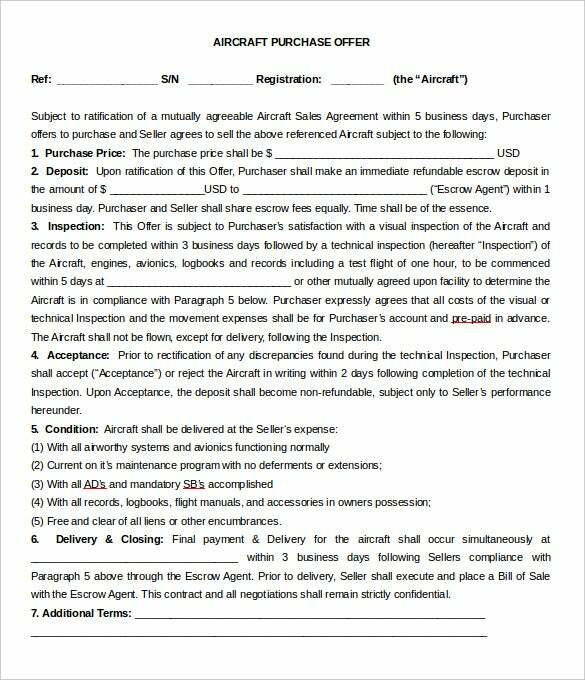 omnijet.com- As a purchaser of an aircraft, you need to give the seller a purchase letter of intent. Its contents detailed and to ensure you do not leave anything out, use this Word template as a guide. leaplaw.com – If you want to be covered in a purchase of an asset, you should write a well crafted letter of intent for purchasing the asset. This PDF template can be of great help in writing it correctly. classicrealtyva.com – This letter targets people looking to buy real estate anywhere. This file in PDF format is the best teacher for you. It will guide you on how to write one. wkblaw.com – Even without legal help you can now write a fully professional purchase letter of intent that can stand the test of a court of law. We have the right template to make this possible; it is available in PDF format. 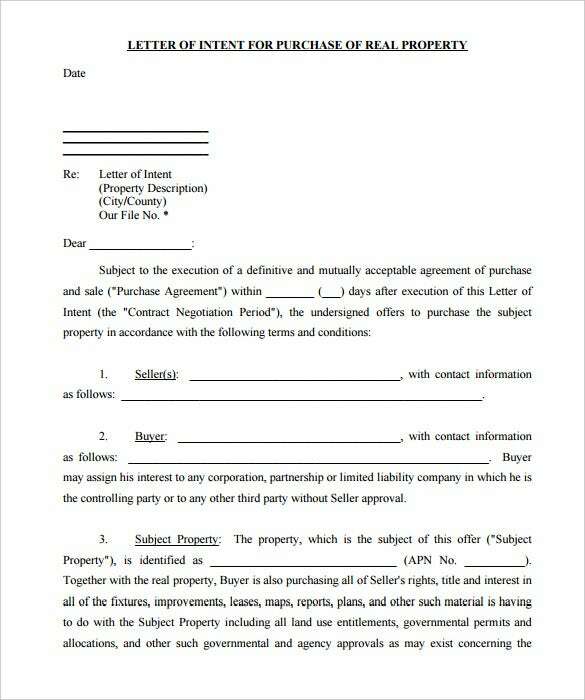 tracyjonglawfirm.com – This is a general letter of intent that can be used as between the buyer and seller for any kind of purchase. Download it today in PDF format and write a professional and legally binding document. 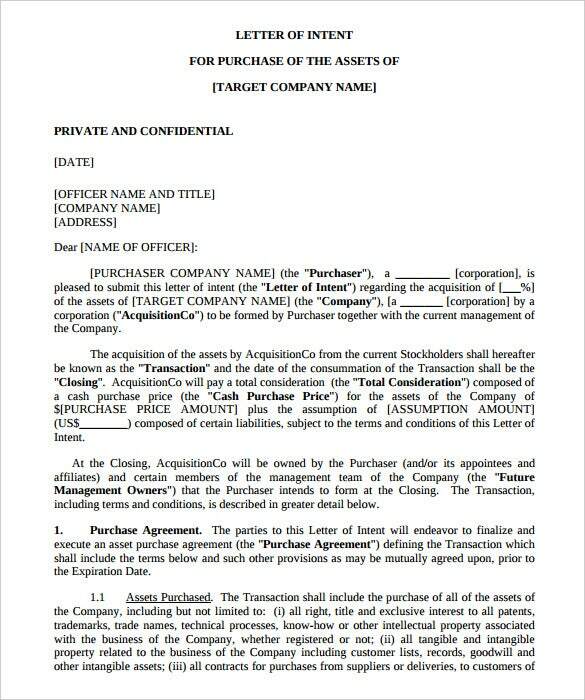 americanbar.org – If you have an interest in buying stock from any seller, you need to first write a letter of intent to purchase. Even without an attorney, you can now produce legally binding letters using our PDF templates. dpclaw.ca – When you have made up your mind to buy shares of any kind, send the seller a good letter of intent that will cover you in every way. 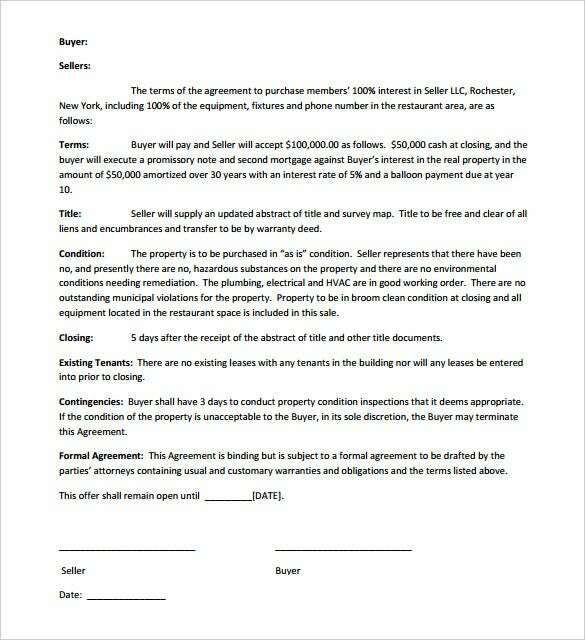 By using this PDF letter of intent template you will have made it possible. agentxsites.com – Purchasing real estate need not be a scary and complex task. 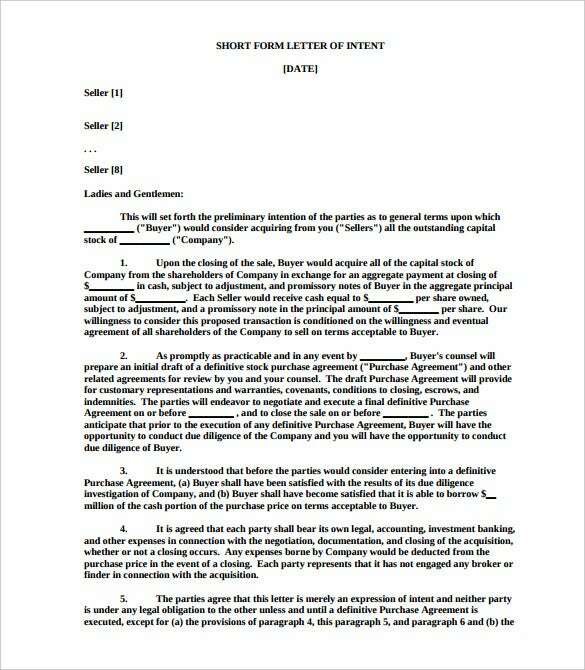 You can write a legally binding letter of intent even without the help of an attorney by using this PDF template.